How about we start this week off with a giveaway. Who wants a tub of my favorite Vital Proteins collagen peptides? Collagen? Oh yes! Read: Why I Love Collagen Peptides. 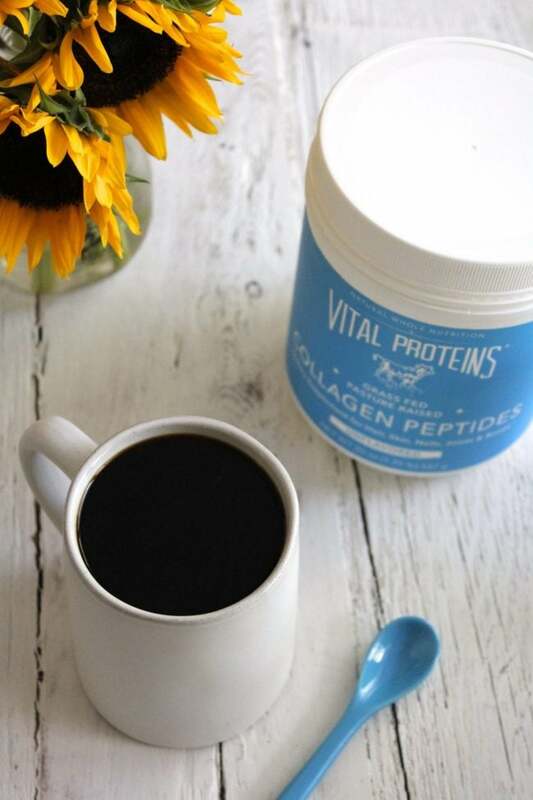 I put a scoop of Vital Proteins Collagen Peptides (unflavored) into my black coffee every morning. I have been doing this consistently for the past couple of months and I’ll have to say, my wonky digestion seems a bit better. Collagen has many health benefits (hello glowing skin! ), and I love that VP peptides are so easy to incorporate into beverages and recipes for an extra dose of pure protein. I’ve never tried these but am so curious to! So curious to see if collagen peptides live up to all the hype! I love would love to try the creamer! I use the collagen daily! I’ve been wanting to try collagen! I’ve always wanted to try Vital Proteins. Thanks for the chance to win! I would be excited to try the unflavored collagen peptides! i would LOVE to put this in my coffee in the morning! I have collagen in my coffee almost every morning! I love it! I’ve never tried collagen peptides but have been wanting to! I’m most excited about the unflavored collagen peptides since it seems the most versatile. But the matcha one looks great too! I love the matcha collagen! I’ve been wanting to try the creamer! I usually put collagen in my coffee currently. The collagen. I was actually look to buy some this weekend. Thanks! If you don’t win the giveaway, you can always purchase through the link on my blog (right side bar). I’ve always wanted to try collagen out! I’ve used other collagen, but I hear nothing compares to Vital Proteins! I love the original collagen peptides! I bought my first container after your blog post! Would love some more as I think it is helping my hair and skin! 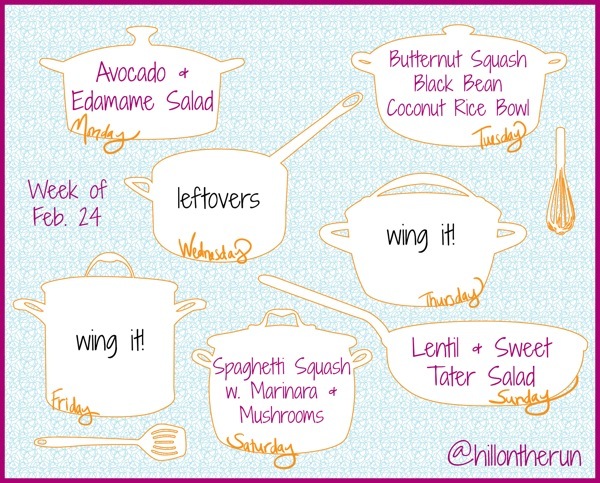 I would love to try the collagen. This momma isn’t aging without a fight! I feel like it would definitely help. I’ve been wanting to try the creamer! I’ve tried the unflavored, great in coffee! I’d really love to try the matcha! I see this product every time I shop at Whole Foods, but haven’t been able to pull the trigger on purchasing it! I would love to give it a try now that I am drinking coffee most mornings. 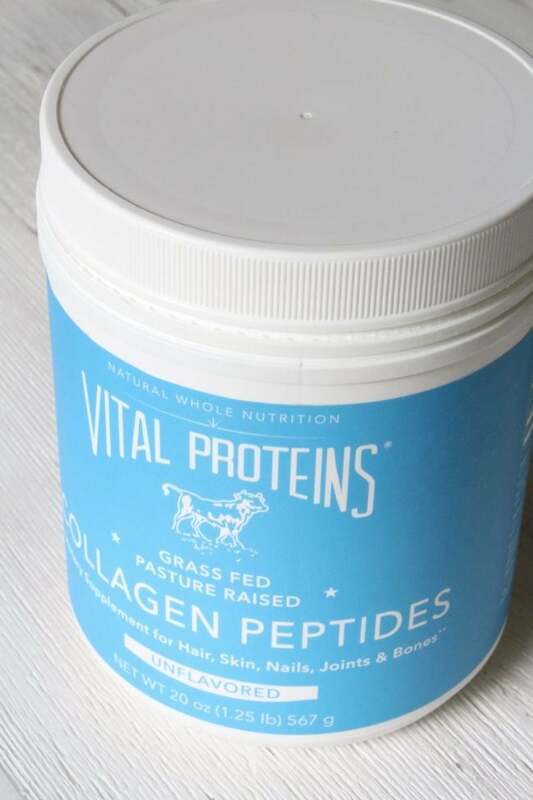 I have heard so many great things about Vital Proteins Collagen. I would love to try it out! My product I’m most excited to try would be the bone broth as I’ve also heard that is good for gut health – and I could use some help in that department! Saw these at Sprouts last weekend and almost bought. They’re pricey but the benefits sound worth it! I’ve been using VP Marine Collagen for years!! LOVE IT. Just got my dad started on it too and he is also hooked! 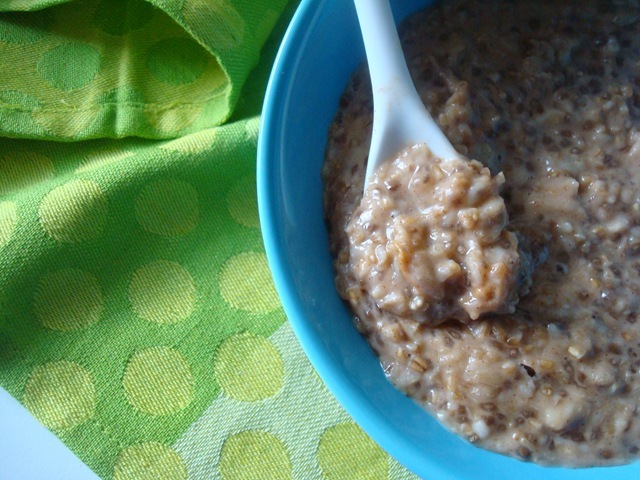 Would love to get him the coffee creamer for his upcoming birthday or Father’s Day to try!